UFC sier i en pressemelding at brasilianeren er suspendert av USADA. 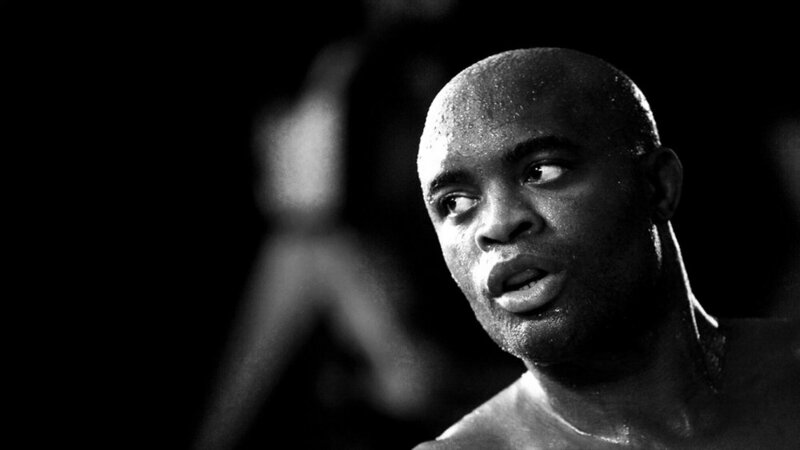 The UFC organization was notified today that the U.S. Anti-Doping Agency (USADA) has informed Anderson Silva of a potential Anti-Doping Policy violation stemming from an out-of-competition sample collected on October 26, 2017. As a result, Silva has been provisionally suspended by USADA. Due to the proximity of Silva’s upcoming scheduled bout at UFC Fight Night, Shanghai, China on November 25, 2017 against Kelvin Gastelum, Silva has been removed from the card and UFC is currently seeking a replacement. USADA, the independent administrator of the UFC Anti-Doping Policy, will handle the results management and appropriate adjudication of this case involving Silva. Under the UFC Anti-Doping Policy, there is a full and fair legal process that is afforded to all athletes before any sanctions are imposed. Additional information will be provided at the appropriate time as the process moves forward.